Although Hubby will disagree, as well as those red heads of mine, this recipe was fantastic! I found it on pinterest. You can follow me there to see everything else I pin. I spent LITERALLY all day looking forward to this meal. 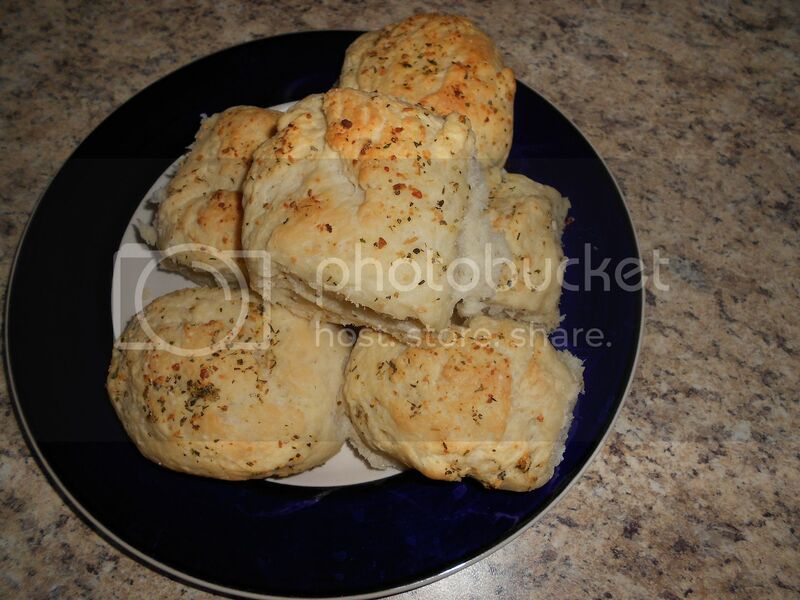 I made home-made garlic rolls and keep thinking about how much my family would love this home cooked meal. I taste tested this soup, before giving it to my family. I had thoughts of them saying Olive Garden had nothing on me. For reals people!! These are the things that went through my mind yesterday. This is how much I knew my family would love this soup. After serving this soup to my cute family, all I was greeted with were stink faces. Seriously! Full on stink faces! You know the ones...half squinted eyes, nose scrunched up in that pooh face. Yep my kids were giving it all to me full throttle. No one liked the tortellini. WHAT!??! 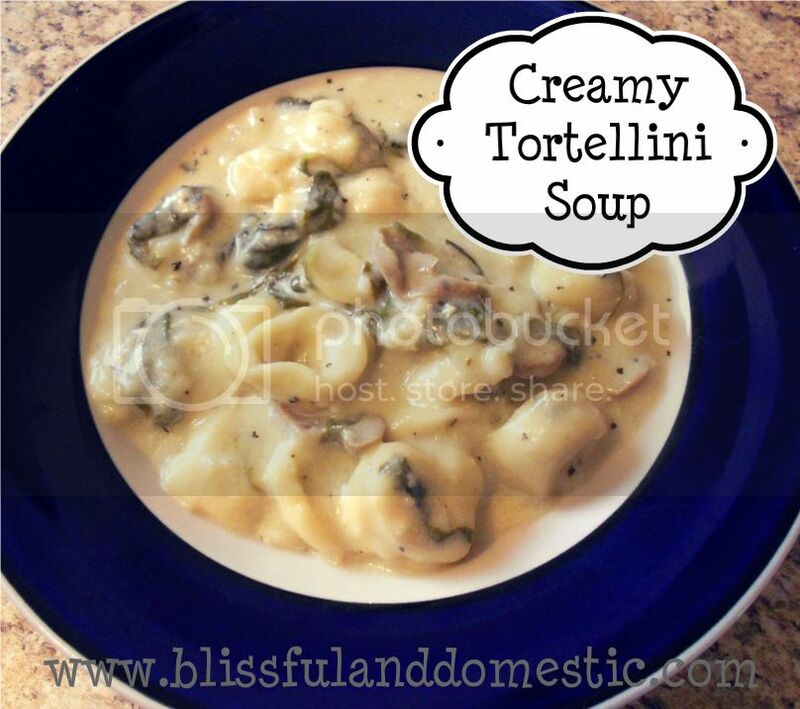 Who doesn't like tortellini? Well my red heads don't, this was news to me. Hubby wanted to know why there was no meat. I tried to explain it was ok to go without meat for one meal. He looked at me like I was speaking some foreign language. He totally did not agree. Then he gave me that lovely stink face as well. So as I enjoyed my soup, and every last bite I might add, my children informed me how much they ROYALLY hated this soup. Well I thought the rolls would save me. I mean who doesn't like homemade rolls? What! They're are garlic rolls. What did they expect! Why do I share this? Not because I was made at those freckled faces or those green eyes my hubby has. Love those stinkers no matter what. I share this because first of all, I want you to know that yes I do love to cook, and yes my family is always my tester, but no they don't always love it as much as I do. Yes I have visions of my children older, coming to me for cooking advice,because they know their Mom is a royal rock star in the kitchen. Yes I think of my son telling his future wife she needs to learn to cook like Mom. Yep all these things go on in this brain of mine. Of course though that is not always the case in the real world. Sometimes I am told "good try" and "yea for trying new things". Now onto the seriously AWESOME recipe. This recipe is originally from HERE. or make it from scratch here. 1. Place dry white sauce mix in a 3-1/2- or 4-quart slow cooker. Gradually add the water to the white sauce mix, stirring until smooth. Stir in broth, mushrooms, onion, garlic, basil, salt, oregano, and cayenne pepper. or on high-heat setting for 2-1/2 to 3 hours. 3. Stir in dried tortellini. Cover and cook on low-heat setting for 1 hour more or high-heat setting for 45 minutes more. 4. Stir in evaporated milk and fresh spinach. If desired, sprinkle individual servings with black pepper and Parmesan cheese. Now onto the rolls recipe. I adapted this recipe from HERE. I used the dough recipe and put it in my bread machine on dough cycle. Place all ingredients in your bread machine according to the machines directions. Mine is always liquids first with the flour and yeast being last. Put your machine on dough cycle. Once that cycle is done, take golf ball size pieces of dough and roll in balls. Place on greased baking sheet. Add some butter, mixed with garlic salt, to the top of each roll. Be generous. It will melt into the roll during the rise time and baking. Makes it oh so good! Let rise for 15 minutes, in a warmed oven or warm place in your kitchen. So there you have it. A recipe I absolutely L.O.V.E. But my family hates. Your soup sounds really good, I'm going to have to try it for me to enjoy!! Could I put this in the slow cooker and let it simmer on low while I am at work?